Siena over the centuries fascinated the traveler for its history and art through the most important monuments like the Cathedral, the Baptistery, Piazza del Campo, where takes place the Palio, a unique horse race in the world. 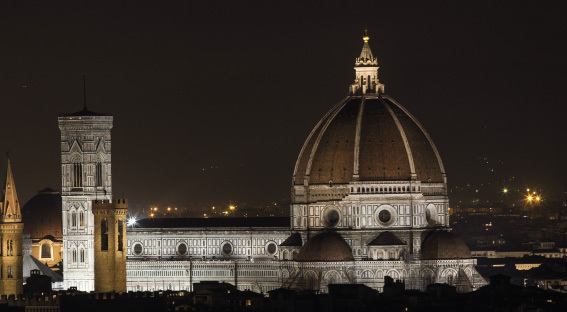 A quick dip in the religious and artistic heart of the city through the Cathedral, the Baptistery, Santa Trinita church, Santa Croce church, Accademia Gallery, Signoria Square, Uffizi Gallery, the Old Bridge and Pitti Palace. 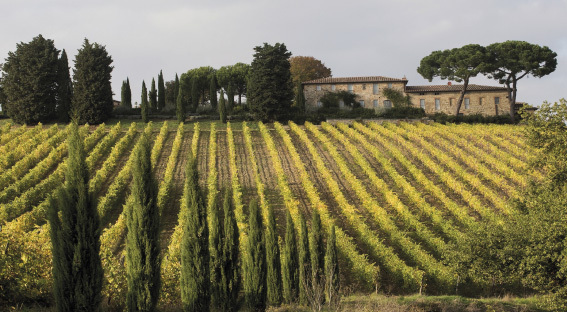 A day amid art, culture, wine and gastronomy from San Gimignano to Val di Chiana and Val d’Orcia through picturesque hills. Hello!! 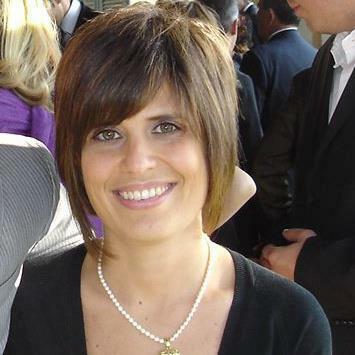 My name is Silvia Vecoli and I was born in Siena in 1983. I’m a licensed tour guide for Siena, Florence and the respective provinces. I speak Italian, English, Spanish and Portuguese. I also accompany Italian, Spanish , English and Portuguese tourists around Italy and abroad. 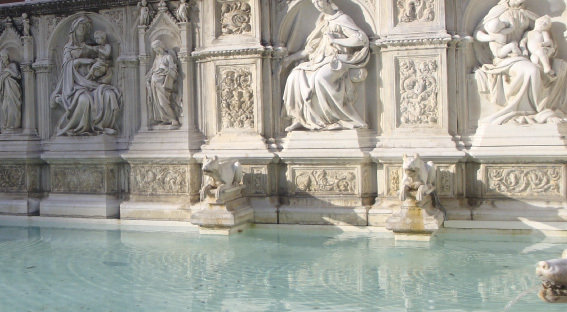 After graduating from High School, I enrolled at Siena’s Università per Stranieri, graduating with honor in the field of Tourism to pursue my ambition as a tour guide. The two degrees allow me to teach Art History (Competition Class and qualification A0 54 Art History) in Italian high schools. In March 2012, I became a licensed tour guide for Siena and its province in Spanish, English and Italian and in July 2013 for Florence and its province. In July 2016, I became a licensed tour guide in Portuguese. Siena and Florence are beautiful cities, rich in art, monuments and its food, panoramic views and traditions are particularly noteworthy. I am available and willing to make your stay very pleasant one and to take you the most beautiful and interesting places in the territory of Siena and Florence. So what are you waiting for? Contact me !! !